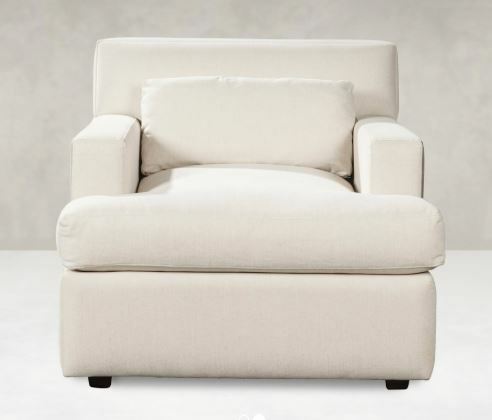 There’s a little more to everything about Wells – broader surfaces, plumper cushions, extra width and depth – and it all adds up to a whole lot more comfort. 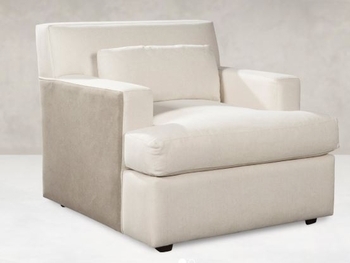 84010 WELLS CHAIR 35IN. 40IN. 31IN.